Although the Cambridge Analytica scandal, predicated on sharing Facebook users’ data with companies that then sell it to political campaigns, centers on US President Donald Trump’s presidential bid, the strategy was really pioneered by Democrat Barack Obama’s data-heavy 2012 campaign. China has made no bones about their intention to unseat the US and become the world leader in AI in the near future. Meanwhile, the White House has begun to come under fire from tech leaders and legislators for its silence on its own plans to hold the US’ advantage. 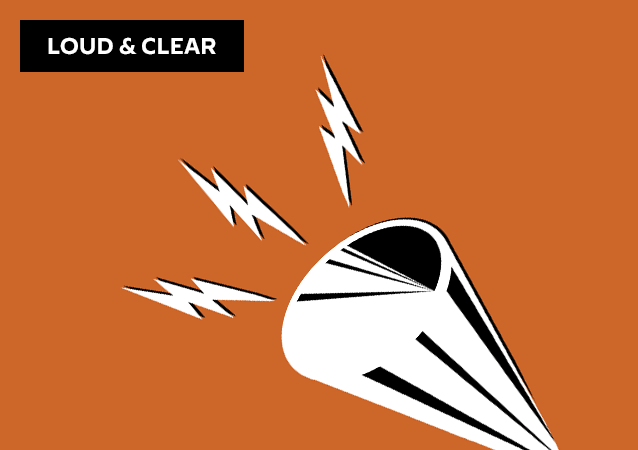 On today's episode of Loud & Clear, Brian Becker and John Kiriakou are joined by peace activist and scholar Dr. Anthony Monteiro and author Paul Atwood. Political Ambition, Sexual Secrets - Why Did Eric Schmidt Step Down at Alphabet? 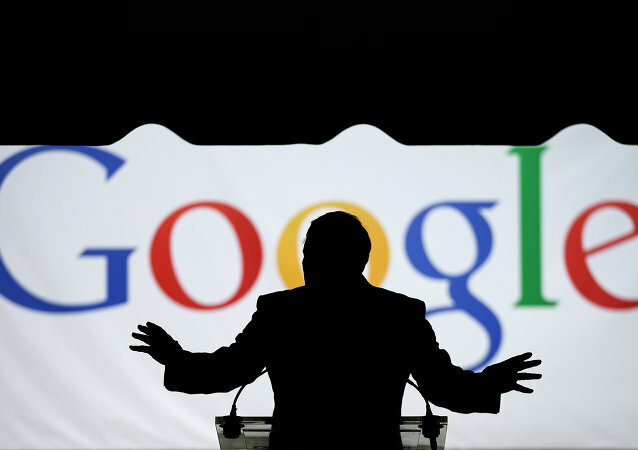 Trent Lapinski, a former Silicon Valley startup CEO and consultant in the tech industry, shared his views with Sputnik on possible reasons for Eric Schmidt's recent resignation as CEO of Google’s parent company Alphabet. On the final episode of Fault Lines before Christmas, hosts Garland Nixon and Lee Stranahan talk more about Nikki Haley and her strong words at the UN. They also discuss news stories involving North Korea, Poland, and Iran during a foreign policy focused show. According to a Thursday release from Google's parent company Alphabet, Eric Schmidt "will be transitioning from his position as executive chairman of the board of directors and becoming a technical advisor to the company while continuing to serve on its board." Radio Sputnik sat down with Daniel Kovalik, adjunct professor of law at the University of Pittsburg, a prominent human rights lawyer and peace activist, to talk about Google's plan's to de-rank RT and Sputnik in an all-out attack on Russian media outlets by the US establishment. Eric Schmidt, the executive chairman of Google's parent company, Alphabet, announced last week that the company would "engineer" algorithms that would make it harder for articles from Sputnik and RT to appear on the Google News service. The Russian Foreign Ministry spokeswoman has commented on the announcement. Google billionaire Eric Schmidt has announced that the search engine will come up with new algorithms that will make it harder for articles from Sputnik News and RT to appear on the Google News service. Google is "deciding what people see," which is "very dangerous" since they are legally a tech company and do not adhere to any type of editorial standards our guidelines, research psychologist Robert Epstein told Sputnik following Google’s announcement that it was working to make Sputnik and RT articles less visible on its search engine. 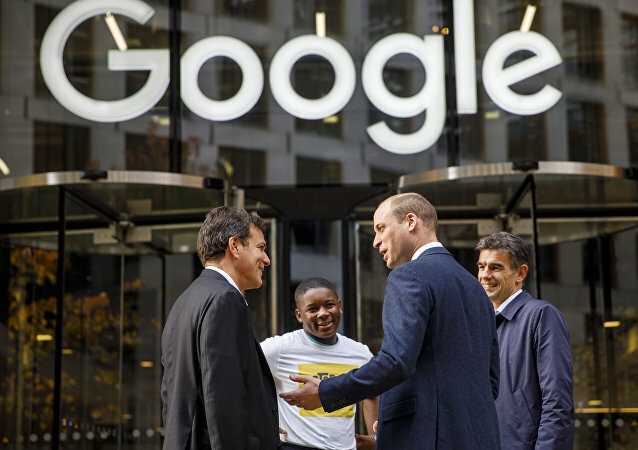 Eric Schmidt, the top dog at Google’s parent company Alphabet, warned that China was on track to surpass the US in artificial intelligence by 2025 and to ‘dominate the industry’ by 2030 - unless American minds change their approach. As RussiaGate enthusiasts wrestle with the explosive revelations that Russian organizations have done what every news organization in the world does – use the tools and features available on Twitter – it seems remiss not to recall the Hillary Clinton campaign’s ill-fated collusion with Facebook and Google. 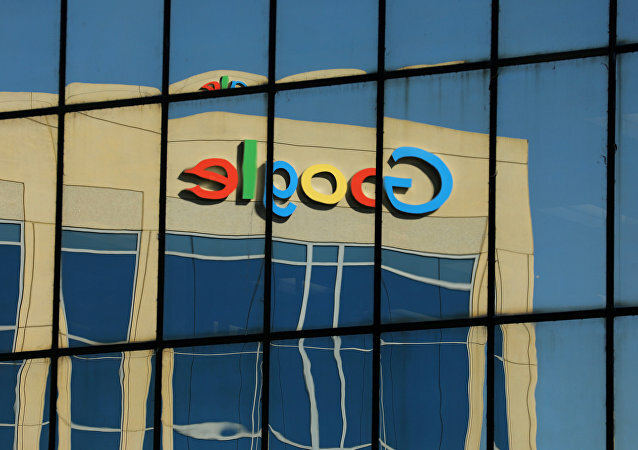 A former Forbes journalist has claimed that Google pressured her employer into unpublishing a 2011 piece she wrote that was critical of the tech titan - and then scrubbed the cached version from search engine results. Will Future Wars Be Waged Over Big Data? In the future, wars will not be fought over natural resources, like oil or water, but over claims to large datasets, according to the executive chairman of a Silicon Valley multinational giant. 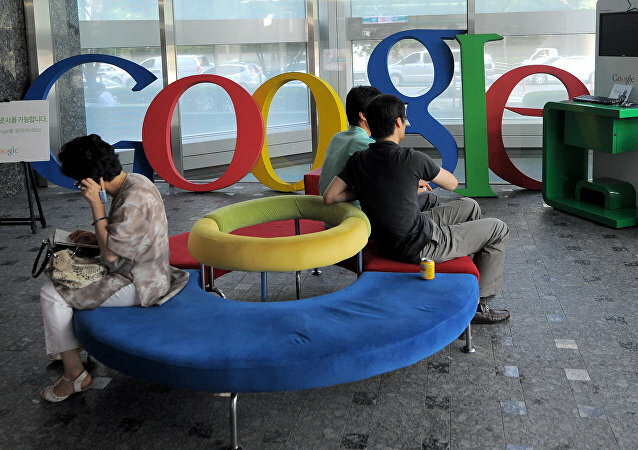 In September of 2016, Google announced the launch of the Neural Machine Translation system. The technology was meant to improve the accuracy of automated translations. But things went far beyond the tech giant’s plan, as self-learning computers invented their own modus operandi. Neural Networks: How Soon Will Computers Outsmart People?